As Stuart & Branigin’s first managing partner, Tony has been dedicated to the success of distinguished clients – and to ensuring the firm’s continued growth – for more than 40 years. Leading corporations and nonprofits, including Norfolk Southern, Purdue University, and the Purdue Research Foundation, have entrusted Tony with long-term oversight of litigation, compliance and other core legal issues. Tony’s focus on partnerships with clients – rather than simply individual transactions and cases – has contributed to the broad scope of his work over the course of his career. 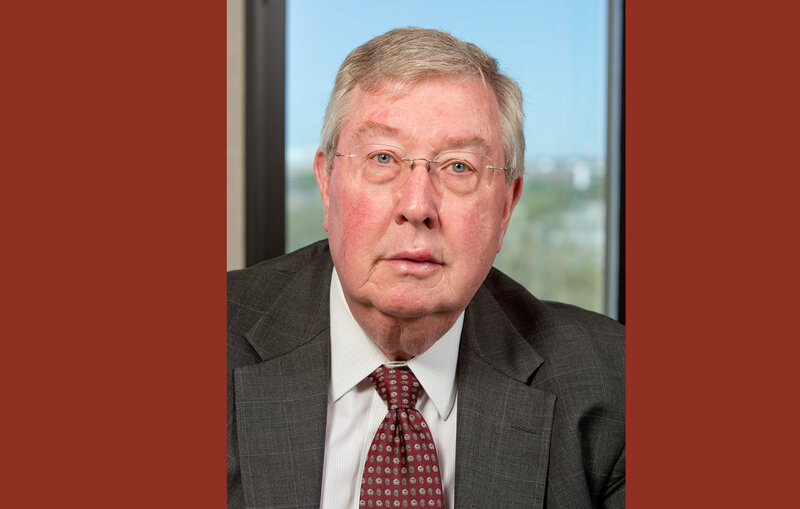 For many years, he was a leader in the firm’s service as national coordinating counsel to Norfolk Southern for toxic tort defense related to asbestos, silica, and diesel exhaust exposure claims. In this role, he supervised and consulted with local counsel in many counties and states across the eastern U.S., and directly litigated cases in Indiana and other select areas. Purdue University – and the Purdue Research Foundation – first turned to Tony for guidance 40 years ago. Since then, he has served the two entities in a variety of capacities, including 12 years as the university’s appointed general counsel, as a long-term officer of the university’s board of trustees, and as responsible counsel to the Purdue Research Foundation. Leading corporations and nonprofits have entrusted Tony with long-term oversight of litigation, compliance and other core legal issues. As general counsel, Tony was instrumental in the development and oversight of Purdue’s outsourced legal team during a period of rapid growth for the university. Key areas of focus included human resource and employment issues, construction-related activities, environmental compliance, and litigation. Tony continues to provide counsel on select matters, including environmental and regulatory compliance, and bond financings. His work with the Purdue Research Foundation has involved complex real estate transactions, including the development of three certified technology parks in the state of Indiana. He has also helped the foundation with numerous campus expansions, large-scale renovations, financings, and public-private redevelopment initiatives. Beyond real estate, Tony advises foundation leaders on endowment investment decisions and policy changes. He has long been engaged with nonprofit boards focused on economic development of the Lafayette area, and currently serves as secretary, general counsel and board member of Greater Lafayette Commerce. 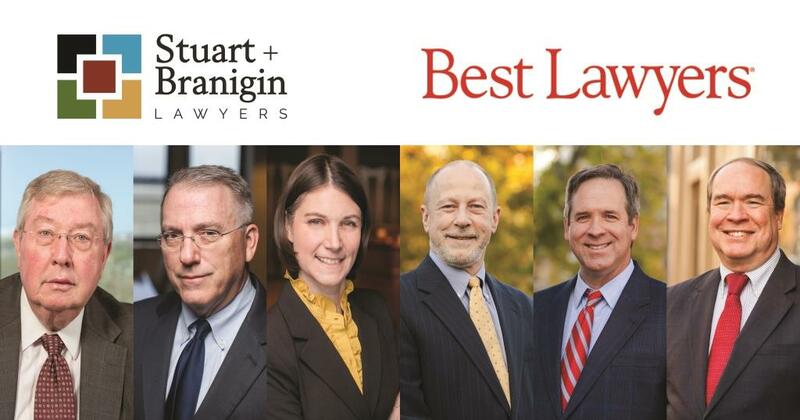 Tony has been repeatedly selected to Best Lawyers in America lists and has been elected fellow of the American Bar Association and the Indiana Bar Association. He is a proud veteran of the U.S. Naval Reserve.